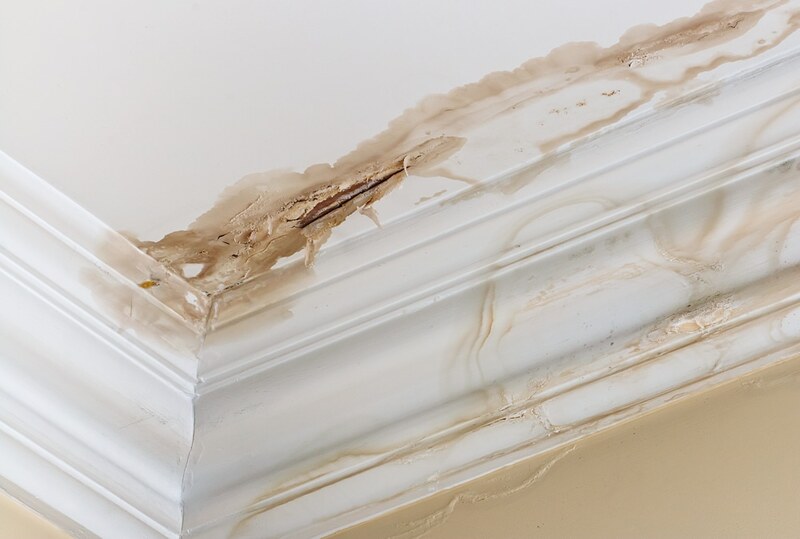 Our background in property restoration makes us the best choice for your building inspection. We’re experts in finding and identifying problems. Our Building Inspection Reports tell you everything you need to know about the property in question. But we don’t just find the problems. We tell you how to get them fixed and address the underlying cause so the problem doesn’t come back. At Vital Building and Pest Inspections, we’re genuinely committed to providing you with true peace of mind, alongside our exceptional customer service. A pre-purchase inspection is a must before you buy a property, whether it’s to be your home or an investment property. Not only can it save you thousands in rectifying problems in the future, it can also provide a means to negotiate with the vendor based on any problems found. 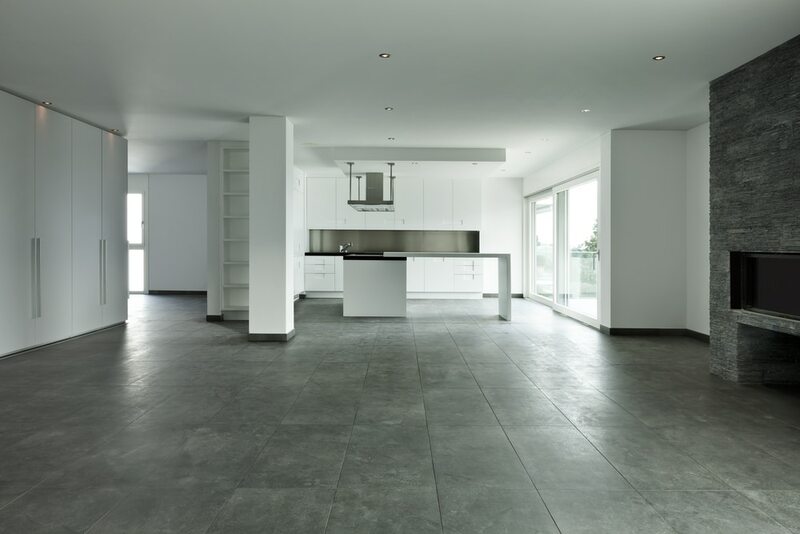 Our pre-purchase building inspections could save you a small fortune – contact us today for peace of mind. 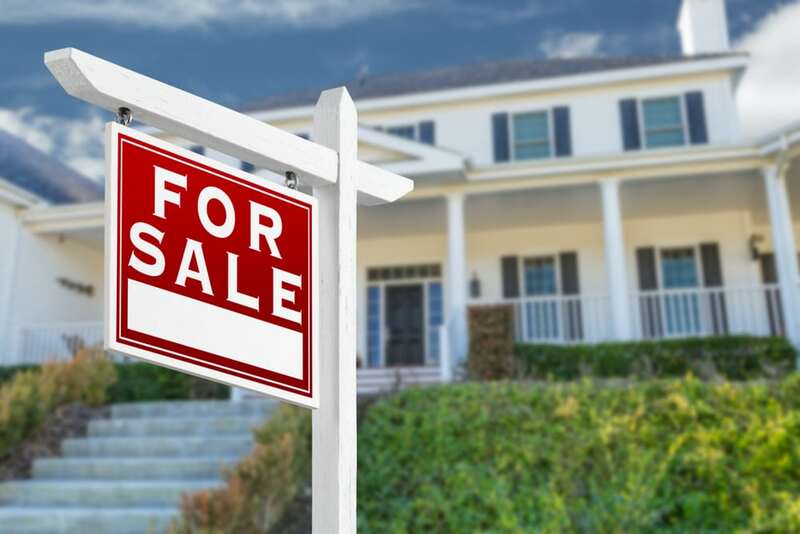 If you’re selling your home, you’re in a much stronger negotiating position if you know what issues might be raised following potential buyers’ building inspections. The last thing you want is a sale to fall through or be negotiated down at the last minute due to issues you were not aware of. 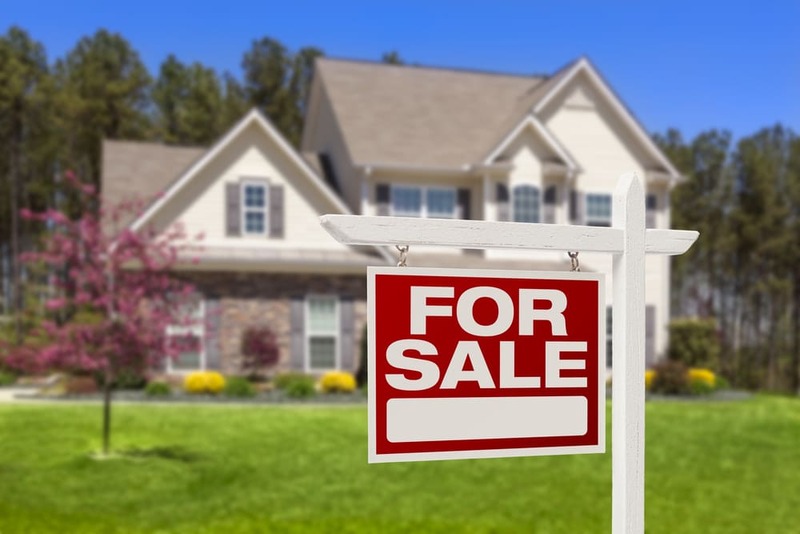 Your potential buyers will have this information when entering negotiations, so you should too! You can get any problems fixed before you put your property on the market, or if required you can get independent costings for repairs to ensure you get a fair price for your home. Why get your Pre Listing Inspection with us? Our background in building restoration makes us your best choice for inspection – with 15 years’ experience in fixing building problems and with a huge network of trusted, cost-effective service providers, we can have your home in the best possible condition for sale – or provide you with detailed costings for any required repairs to help you in your negotiations. Whether you’re selling or renting out a property, a pool safety inspection will ensure you meet your legal obligations for safety and compliance. 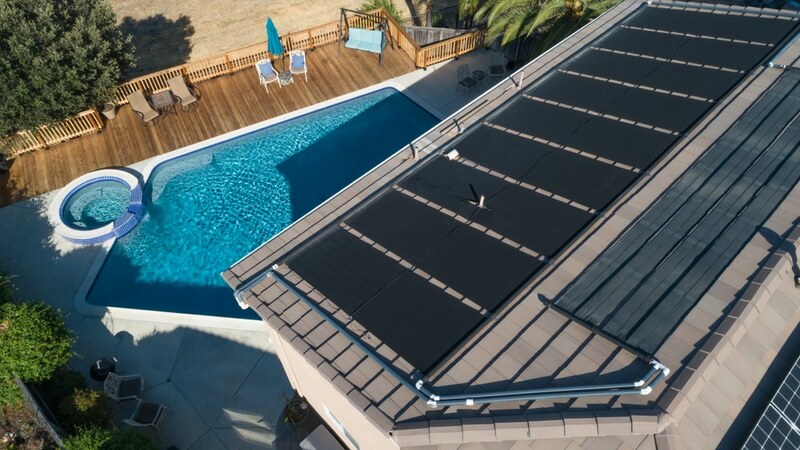 Homeowners need to make sure their pool is inspected, certified and registered on the NSW Pool Registry to ensure it meets Australian Standards and the pool safety legislation that took effect from October 2013. From April 29, 2016, you must have valid Certificate of Compliance or a relevant Occupation Certificate before you can sell your property. We can help you obtain them to meet your obligations. As with vendors, from April 29, 2016, a valid Certificate of Compliance or a relevant Occupation Certificate must be available before you can buy a property. We can advise whether the pool in question meets the required standard. The pool on any rental property must be registered on the state Pool Safety Register, and a valid Certificate of Compliance must be provided to the tenant. We can help with that to make the process easy and help you meet your legal and safety obligations. For most people a new home or major renovation is one of the biggest investments they’ll ever make. It makes sense to protect that investment with a New Home Inspection Report or Renovation Inspection Report. Our thorough inspections ensure that all defects are identified, all non-compliant issues are found and any incomplete work is spotted. Why rely on the builder’s opinion when you can have an expert, professional eye do the inspection and provide trusted advice. For more information, contact us today and get real peace of mind. The dangers of asbestos are well known. 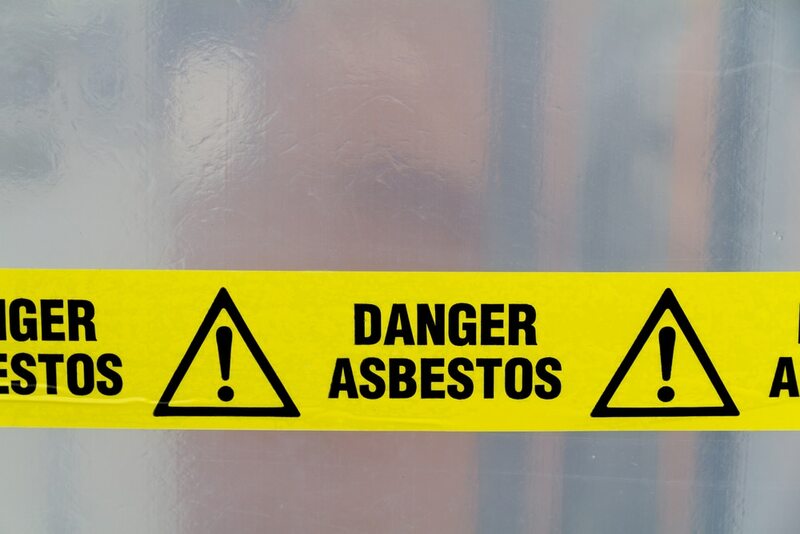 It’s important to know if asbestos is present before undertaking any renovations or other building work, and if you manage a workplace you have a responsibility to protect your employees’ safety with an Asbestos Register and Management Plan. Our asbestos inspections will protect your health and look after your business – contact us today for peace of mind. A strata inspection is a must if you’re planning on buying an apartment or other strata property. You can’t afford not to get a strata inspection done before you buy. Contact us for more information. Take the risk out of your rental inspections with a professional inspection from Vital. Not only are we experienced in spotting damage that otherwise might not be picked up, but we provide a full report on actions required to remedy problems and likely costs. We can also provide contacts for our trusted tradespeople and service providers to ensure speedy, cost-effective repairs. Our rental inspections could save you a lot of time and money – contact us today for peace of mind. 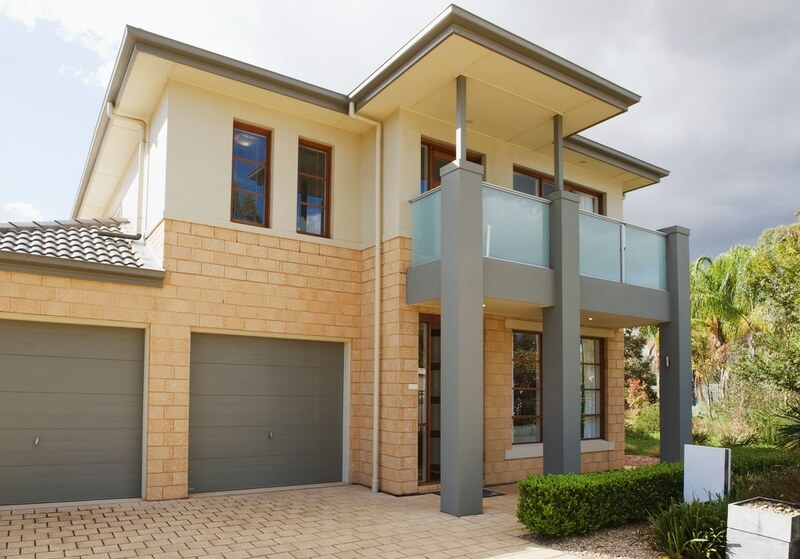 We provide Property Condition Reports to Real Estate agents, Property Managers and private landlords across Sydney. Whether at the beginning, end or mid-tenancy, our detailed reports will save you hours and give a more thorough picture of the condition of the property. Our Property Inspectors are highly trained and experienced, and understand what property owners, agents and managers need to know for peace of mind – contact us today for more information. A Rental Safety Inspection can not only reduce your insurance premium, it could save you a small fortune if a tenant is injured and you are found liable. Don’t risk exposing yourself to legal action or exposing your tenants to hazards. Our Rental Safety Inspections will identify any hazards, from asbestos to electrical and structural hazards, before an accident can occur. A Rental Safety Inspection is a smart move – contact us today for peace of mind. Dilapidation reports document a building’s condition before and after works are conducted on neighbouring properties. 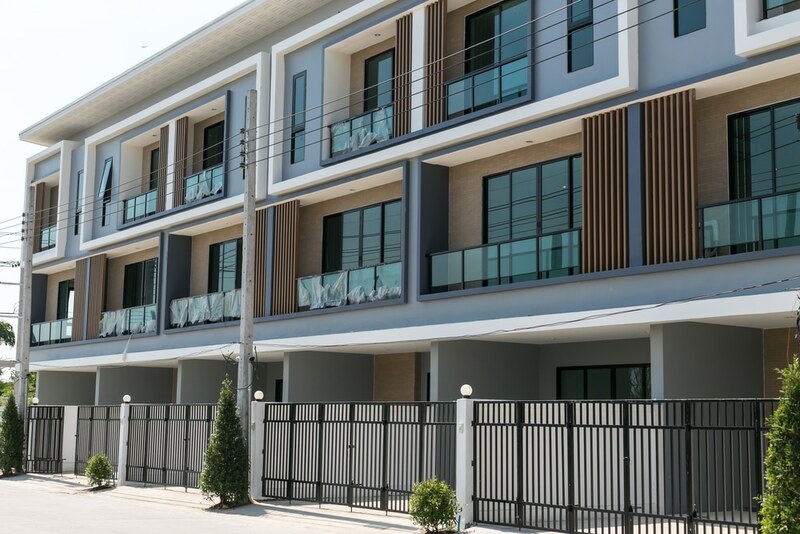 We provide residential and commercial dilapidation reports across Sydney to give home owners and commercial enterprises peace of mind around building works. Defects that a dilapidation report can pick up include subsidence, cracking of walls and ceilings, impact damage, water damage, dust and dirt damage and more. Our professional dilapidation reports keep you protected – contact us today for peace of mind. 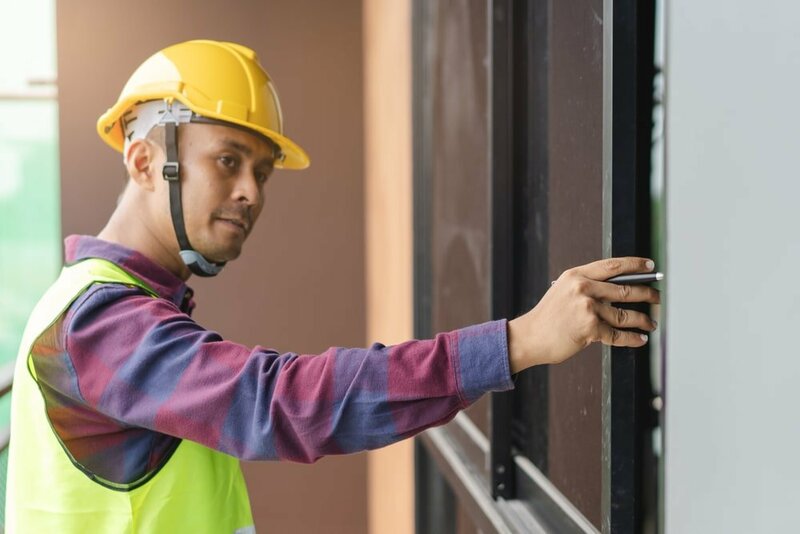 Our Commercial Building Inspections are designed to give peace of mind to buyers and investors of commercial and industrial buildings and provide valuable information to sellers and facility managers of these buildings. 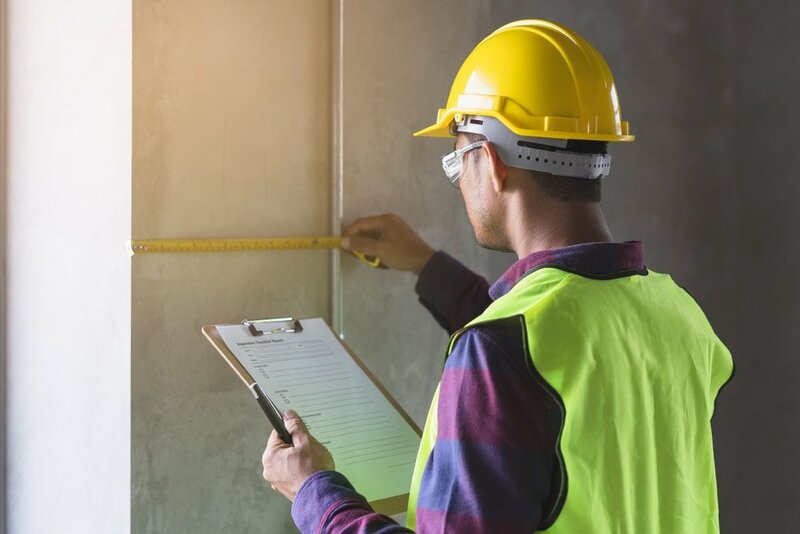 We conduct thorough inspections to identify any issues relating to building defects, compliance, asbestos and other issues, then provide a detailed report meeting AS4349. 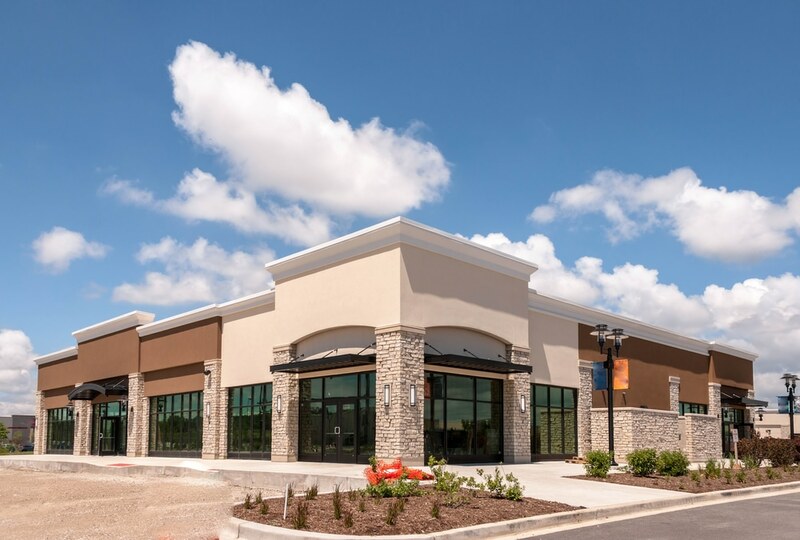 Our commercial building inspections could save you a small fortune – contact us today for peace of mind.